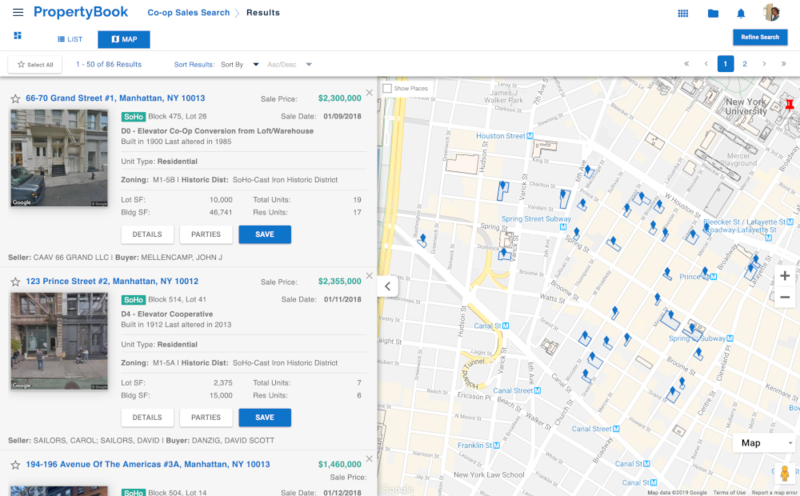 Easily search for and find the properties you're looking for. 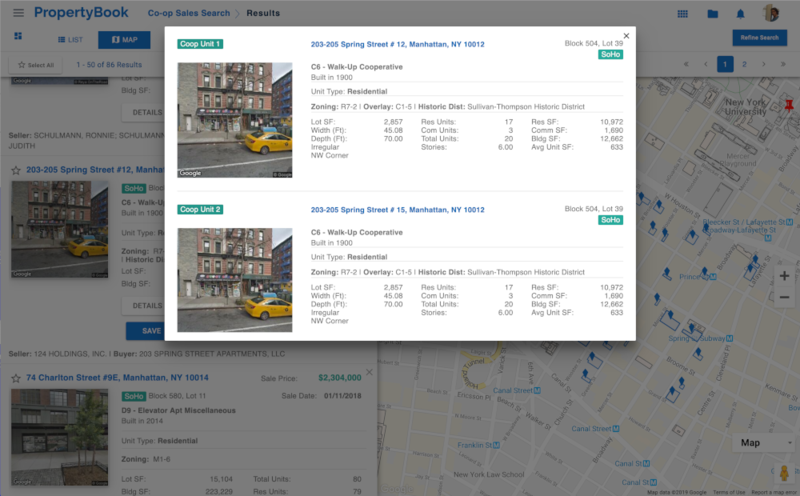 Search for sales by co-op building and unit characteristics. Uncover comprehensive co-op sale details with links to source documents. Comprehensive multi-co-op unit sale analysis and details. 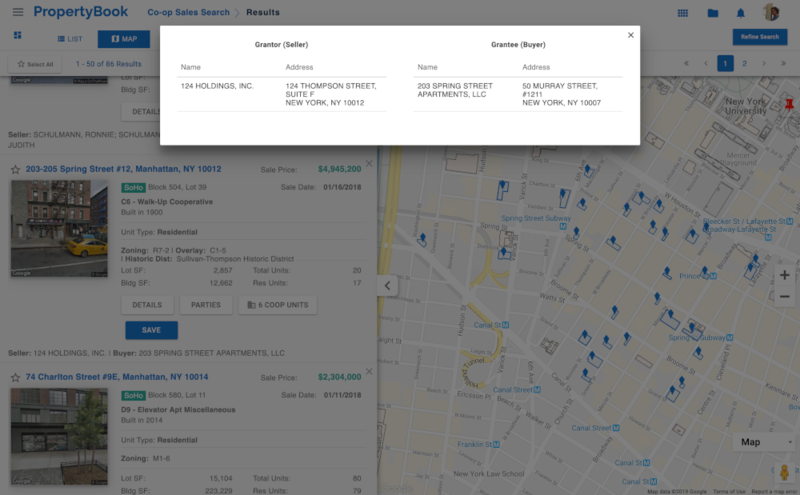 Access the name and address for every Buyer & Seller involved in a sale.